Lock in a great price for Grange Farm Barns – rated 9.3 by recent guests! 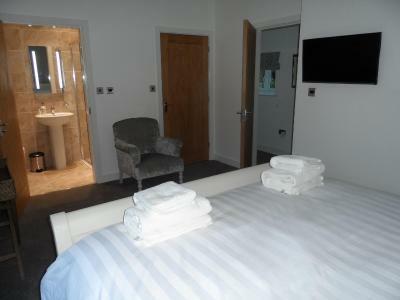 The room was gorgeous, very clean and welcoming. 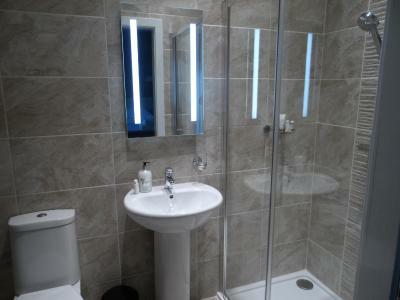 Excellent facilities and a wonderful finish to the apartment. The room was warm. The beds were easy to sleep in. The shower and toilet were excellent. 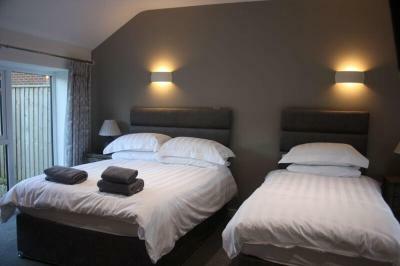 The room is superbly appointed and is exceedingly comfortable. 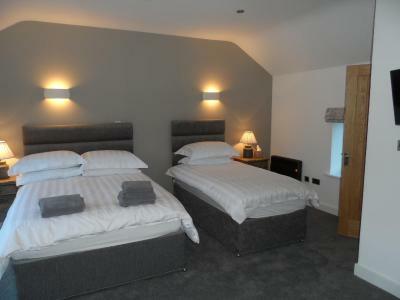 The location is quiet and with the comfy bed a good night's sleep is assured. We had a blissful 2 nights sleep in the extremely comfy bed. 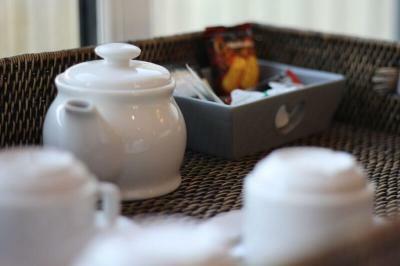 The overall facilities were excellent, I definitely thimk we will come again! Finished to a high standard. Very clean and modern. 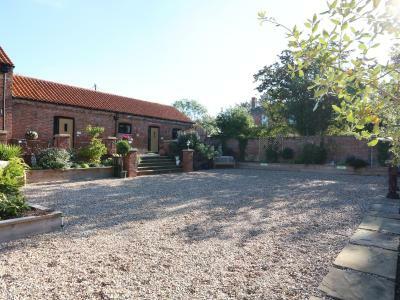 Located in Horncastle, Grange Farm Barns provides a garden and terrace. Free WiFi is available. 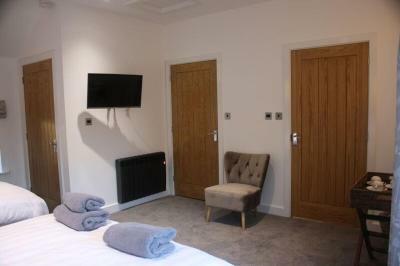 The rooms in the guesthouse are equipped with a flat-screen TV. 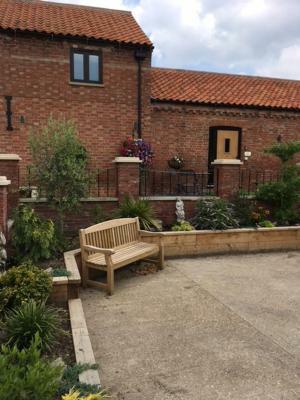 Grange Farm Barns has some accommodations that have garden views, and all rooms come with a private bathroom with a shower. 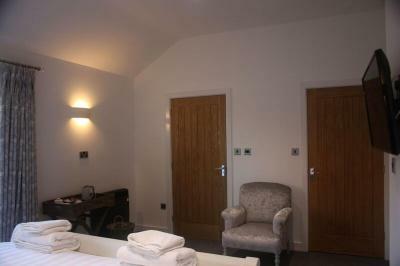 At the accommodation, rooms are equipped with a seating area. Cycling is among the activities that guests can enjoy near Grange Farm Barns. 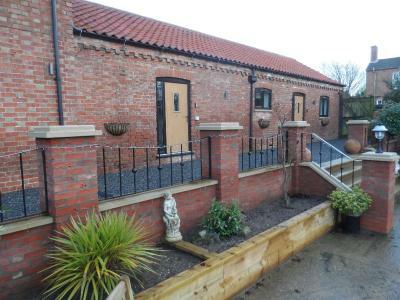 Lincoln is 18 miles from the guesthouse, while Skegness is 25 miles away. 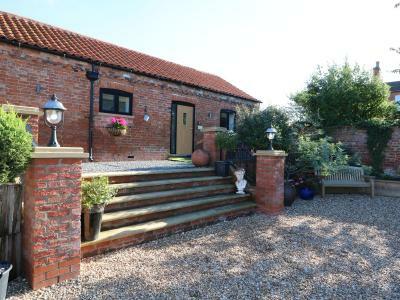 The nearest airport is Humberside Airport, 27 miles from the property. 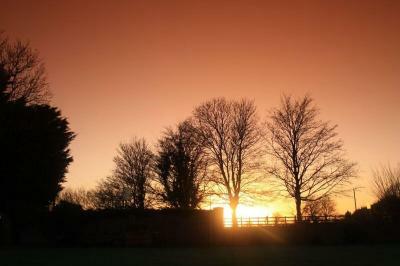 When would you like to stay at Grange Farm Barns? 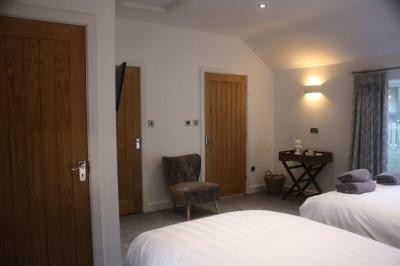 This double room features a private entrance, electric kettle and soundproofing. 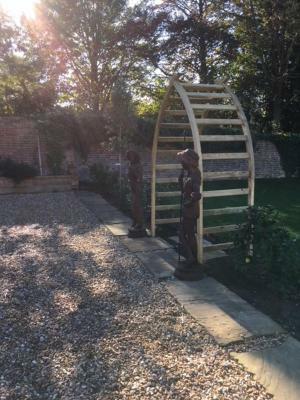 House Rules Grange Farm Barns takes special requests – add in the next step! I would have preferred firmer pillows but we had plenty. 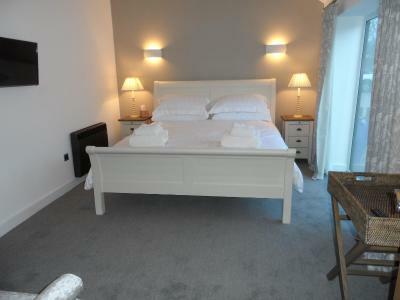 Very welcoming, lovely room to a high finish. 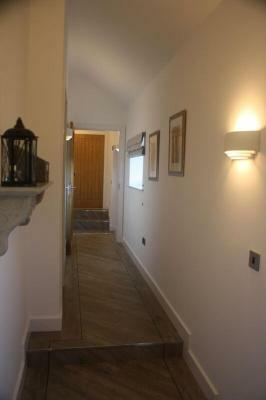 Bright and airy, spotlessly clean and peaceful. 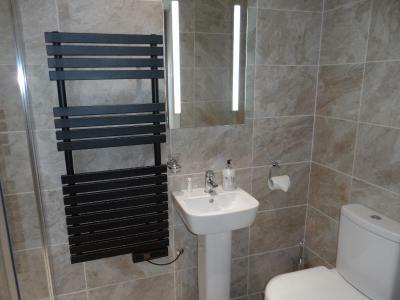 Missing a couple of things like somewhere for folded clothes and a shelf in the bathroom to put things on. A small fridge would be a nice touch too. Minor bits of feedback - a few more plug sockets would be handy and better communication prior to arrival would be useful.